the team of robots with an artificial intelligence, which could provide scientists to understand how robots rely on networking to accomplish simple tasks. The research focused on 40 robots, which are capable of working as a group to different tasks, including pushing balls and navigating simple obstacles. Also, the robots are capable to separate and reorganize into different groups themselves. While the movements of these robots are confined to simple movements, the scientists can provide the insight into how robots can be programmed for more complicated tasks. The creation of the robots the team of researchers began with a simple goal. 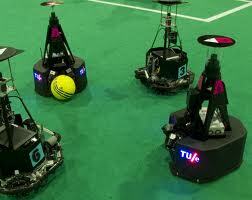 They wanted to create robots, which will be able to identify the position of nearby robots. The robot began to identify the position of nearby robot, and if none exist, it turns and begins to move in the opposite direction. The part of the researchers’ goal is the finding nearby robots. While the concept seems simple, The researchers think that it requires a lot of computing power to complete even the simple task. However, even the completing of simple tasks, is big step in creation of groups of robots with artificial intelligence. 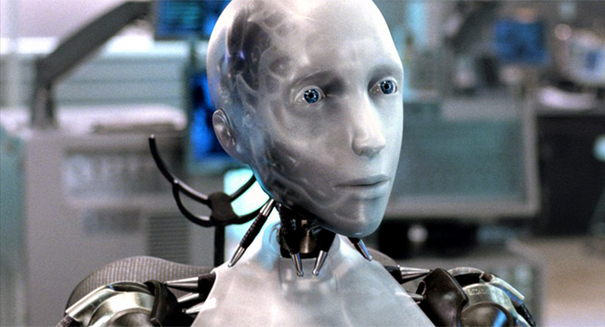 The researchers hope to develop an artificial intelligence for controlling the robots in different ways. The key will work out what is the minimum quantity of information needed by the robots to complete the task.